Photos in and around Edinburgh - my home! 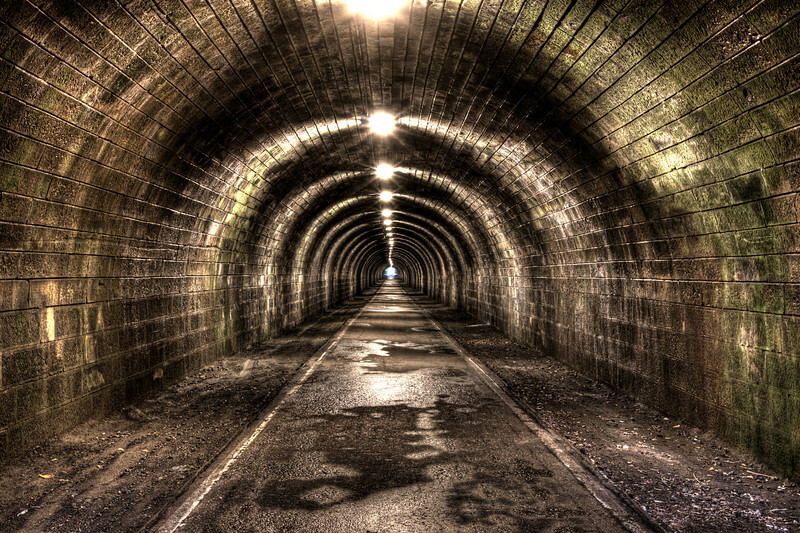 This is a wonderful capture of the railroad tunnel. I love everything about the processing of this photo!